Just a quick message to let you know that Outbound has got past the madness of ‘la rentrée’ and once again, our usual activities are now up and running. Due to many requests from bilingual families with younger children, we’ve also opened a new class this year on Saturday mornings : 11-12h : Mini-club (5-6 years) run by Paula GRECH. Paula uses her skills and experience as a trained dance therapist to bring a creative approach to developing self expression with this younger age group. Paula is also a former member of PIG so we’re pleased to have bridged a gap between the activities offered for this age group. 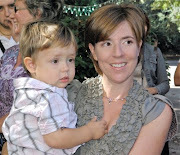 The Parent-Infant group “PIG” for Anglophone parents and small children, coordinated by Lulu Laporte, has already picked up again. Lulu has some much needed help this year from fellow PIG members Fiona & Emer. 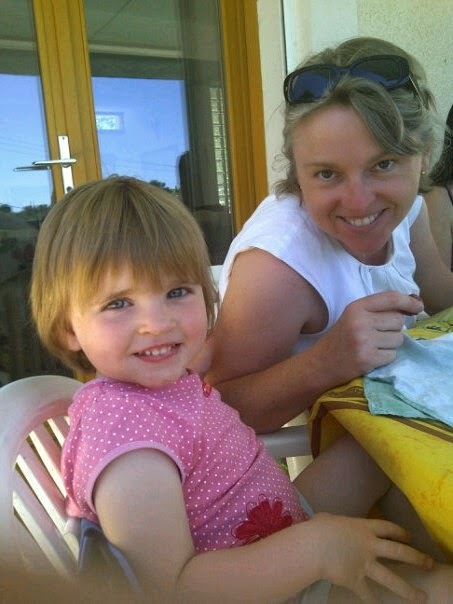 Check out the Pig blogwww.piglanguedoc.blogspot.com to know when and where they meet next. Please remember even if your children are now too old or simply aren’t attending OUTBOUND classes this year, your family membership (25€) helps tremendously in supporting our actions (promotion of bilingual education and the new International Sections in Montpellier schools). As a member, you’ll also receive our newsletters and be invited to join in our annual events (hikes, picnics, Christmas & Halloween parties, pub evenings, book sales…). If you haven’t already joined and would like to, just complete and return to the treasurer the attached membership form.